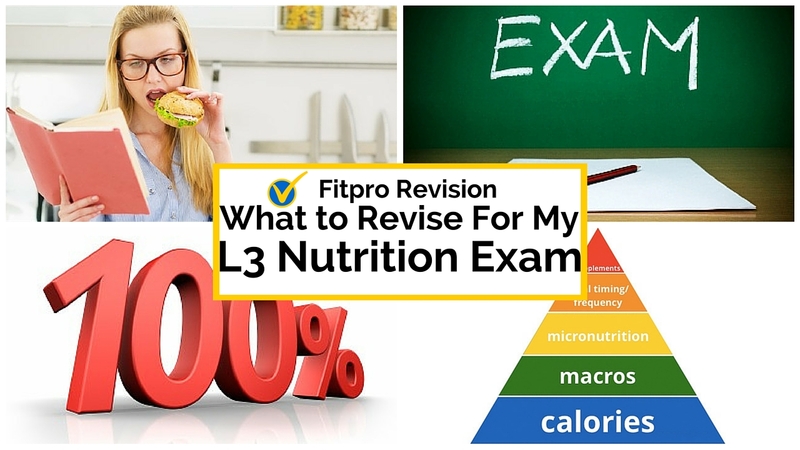 What To Revise For Your Level 3 Nutrition Exam? 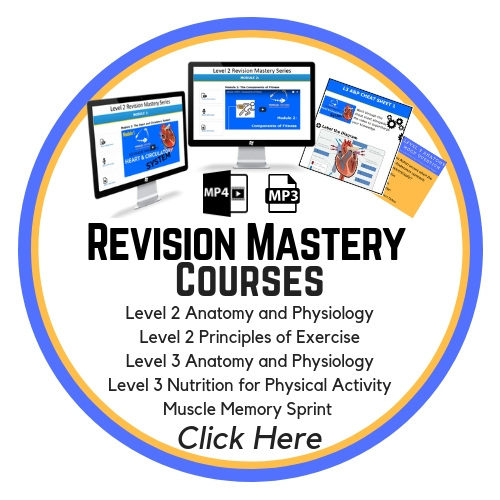 There can be a lot of info to sift through when revising for your Level 3 Nutrition Exam, but how do you know what you need to revise in order to make sure you pass…? 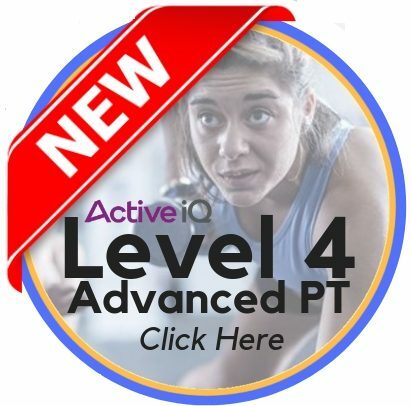 In this quick 2 minute video, I outline three things that you need to know about each of the three Macros in order to pass your level 3 nutrition exam first time. I’ve also created an easy checklist so you know exactly what you need to revise in preparation for your Level 3 Nutrition Exam.